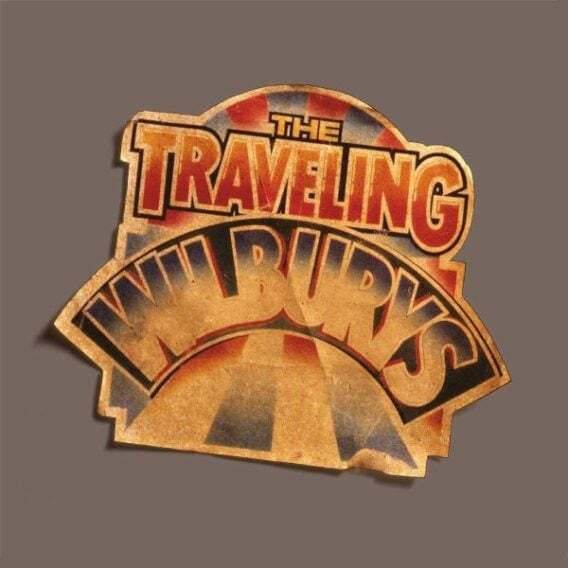 Disc One: CD 1: TRAVELING WILBURYS VOL. 1: Handle With Care; Dirty World; Rattled; Last Night; Not Alone Any More; Congratulations; Heading For The Light; Margarita; Tweeter And The Monkey Man; End Of The Line. Bonus Tracks: Maxine; Like A Ship. 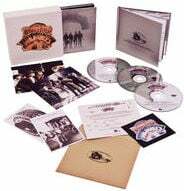 Disc Two: DVD: THE TRUE HISTORY OF THE TRAVELING WILBURYS (24 Minuten). Handle With Care (music video); End Of The Line (music video); Inside Out (music video); She’s My Baby (music video); Wilbury Twist (music video). Disc Three: CD 2: TRAVELING WILBURYS VOL. 3: She’s My Baby; Inside Out; If You Belonged To Me; The Devil’s Been Busy; 7 Deadly Sins; Poor House; Where Were You Last Night? ; Cool Dry Place; New Blue Moon; You Took My Breath Away; Wilbury Twist. Bonus Tracks: Runaway (B-side to She’s My Baby); Nobody’s Child (previously released on album Nobody’s Child: Romanian Angel Appeal). 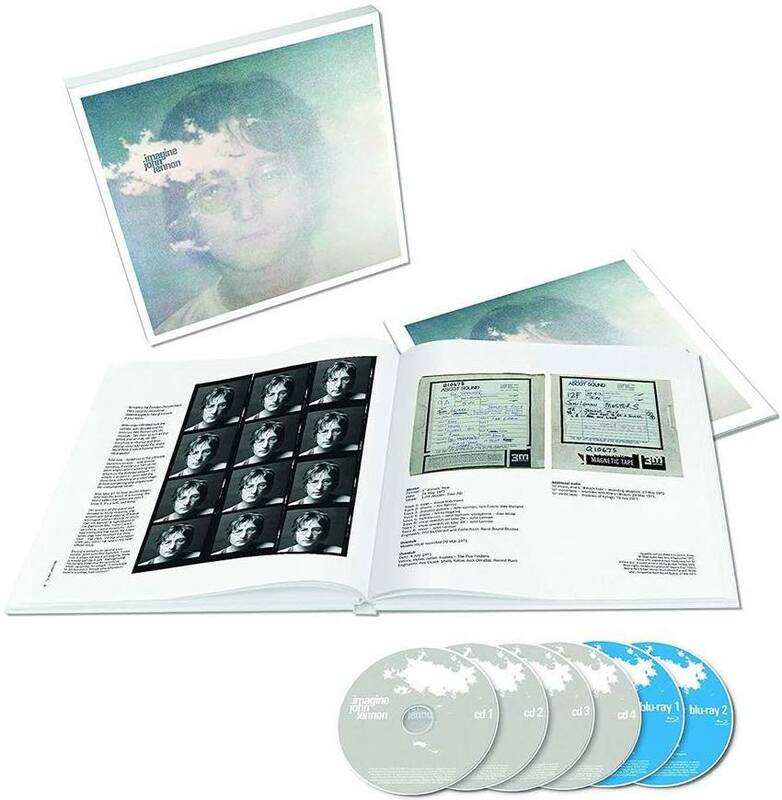 Bonus Material: Booklet (16 Seiten); Digipack. 28. 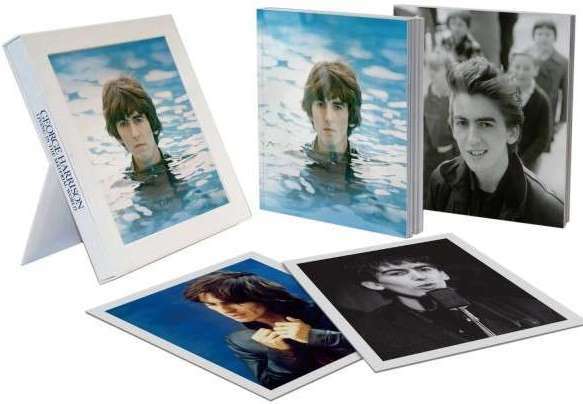 Nov. 2011: deutsche Box GEORGE HARRISON - LIVING IN THE MATERIAL WORLD - DELUXE EDIION. BEATLES: Fr., 21. 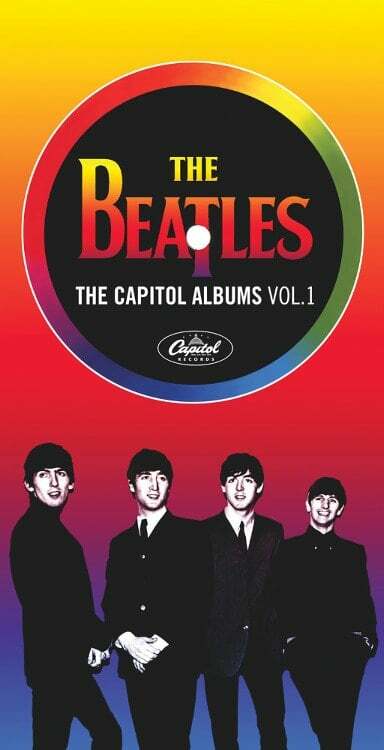 April 2006: 4er CD-Box THE CAPITOL ALBUMS VOL. 2. 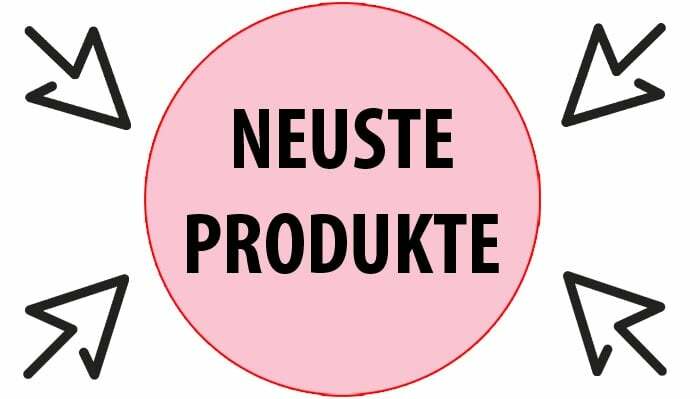 FEHL PRODUKT. 4. 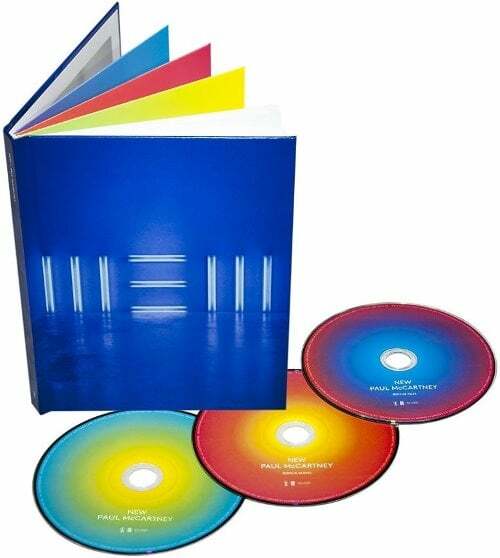 Nov. 2011: PAUL McCARTNEY u.a. 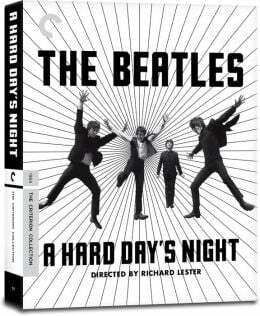 : 3er DVD-Box WETTEN, DASS..? - 30 JAHRE. 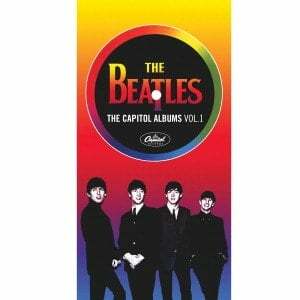 Diese 4er CD-BOX enthält die ersten vier BEATLES-USA-Alben von Capitol Records in Mono & Stereo. 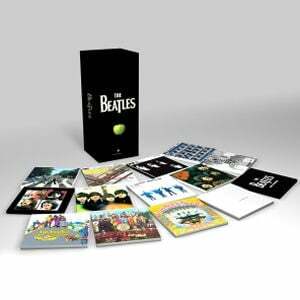 09.09.09: box with 16 stereo cd's (BEATLES albums 1963 - 1970 & PAST MASTERS) & DVD.